I hate to admit this but I'm really one of those people who do not cope well with change. 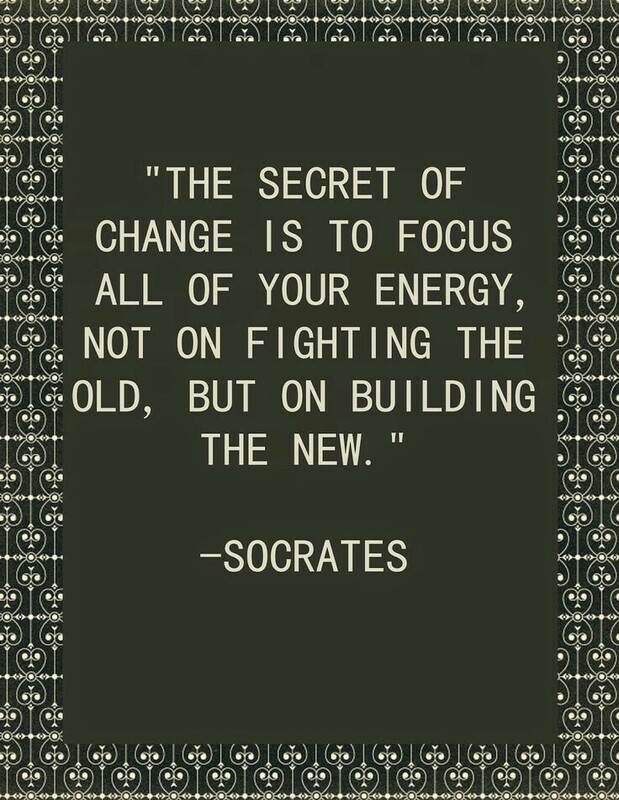 I actually have some amount of admiration for people who adapt to change quickly. Like, howw? It's so bad that I can't even pretend to even adapt to change and I think the underlying cause is the fact that I tend to get attached to things, people, situations, places, even materials a lot. Never has. Never will. 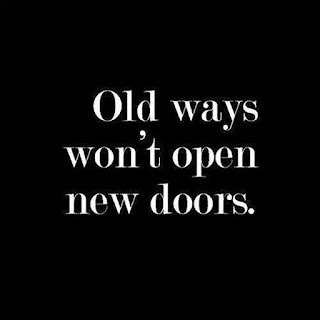 We can't just keep doing the same old thing and expect new results. I mentioned something similar in my6 Life Lessons From My Pancake Fails post. I kept on using the same recipe and as expected, I got the same old 'version' of pancake that isn't visually appealing. Just a little tweak here and there and my pancake game is actually stronger. So,everyone who's not quick to adapt to changes like me, here's our call to order. There's this quote on how bad complacency can be that I came across that has once pushed me to do more. 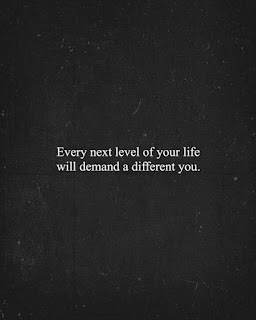 Every next level definitely demands a different role for us to play and as we shouldn't be satisfied with the status quo, we have to constantly do more and be more. The world itself is constantly evolving and we humans need to do likewise if we want to get the best of it. A very practical example here is the makeup industry. Those people have no chill. Someone I know who learned makeup in 2013 said she used to be the superstar then among her friends till everything upgraded and all the contouring, highlighting terms came into the play and she had to go brush up her game. Imagine still doing makeup the way it was done 4 years ago. Simply because the old things have passed away and definitely cannot be changed. And we have to live in the now. 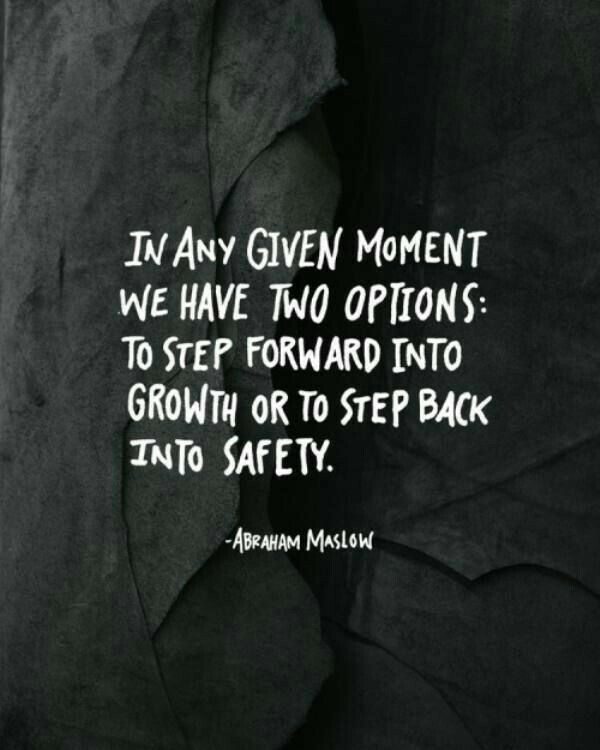 Safety is tempting but then if we don't step forward and risk nothing, then we risk even more. I'm not even a risktaker but I've been there and I know how much it can hurt to start thinking of what could have been. To be honest, when I saw this, I was literally screaming "Tell me about it". I'm super guilty of this and I know how much progress I would be making in every area if only I could stop being a couch potato. 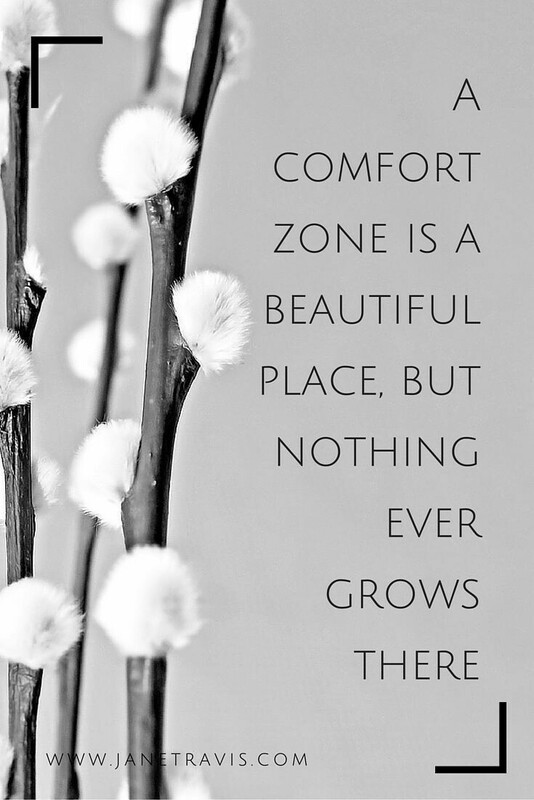 Comfort zones are wayy too comfortable - No single pun intended. 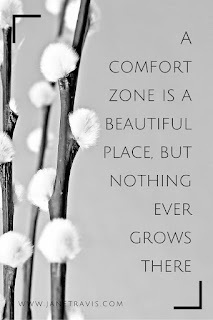 I think the most annoying thing is that it's not even easy to break out of a comfort zone. I won't go all motivational speaker and just say we should break out of it because I know the struggle myself. Just this morning, I was in bed till past noon and even though I had lots of things to do, I just wanted to keep being lazy. -Try out that new method. Just do something different for the fun of it! It's funny how this post was inspired by the constant tabs in my head that kept on comparing everything in my room to stuff at home and wanting to somehow fly back home and also by the way I kept on comparing how things went for me the previous session to how it is now. And now, this post seems way deeper than that but it definitely does hit close to home and is one post I'd always go back to read when these tabs pop up again. On a scale of 0-10,how well do you adapt to change? Does it come naturally to you or you have to make a conscious effort like me? And ultimately! 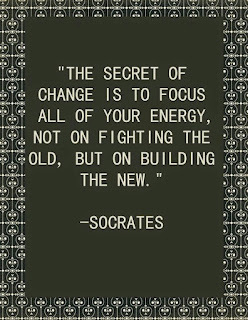 Without defeating the purpose of this post, what are your tips to dealing with change(s)? Your girl needs it please. So, send them my way. Anything, anything. Other readers definitely need it too. 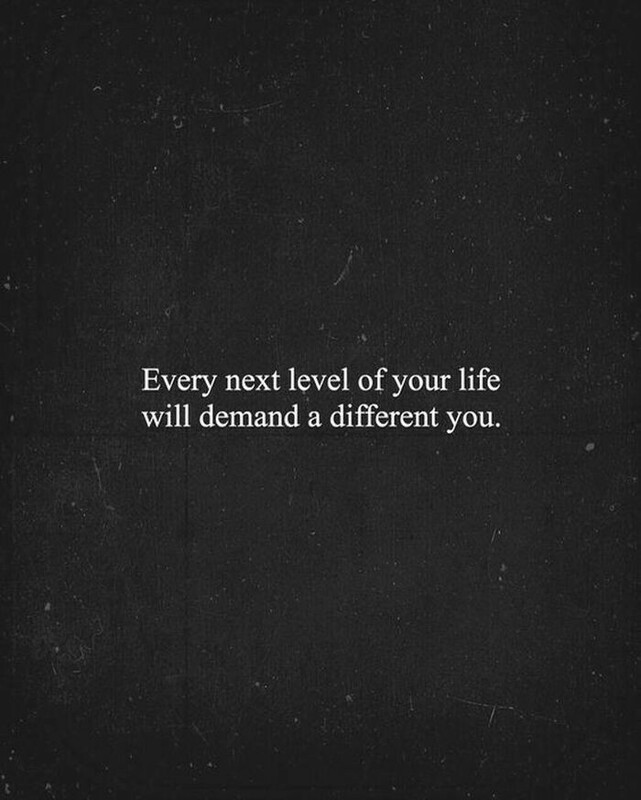 All in all, Change is inevitable. That's like so cliché, I know but it really is unavoidable so we always have to go with the flow and do our best to make it work for us! Change is scary. But it is necessary for out growth. 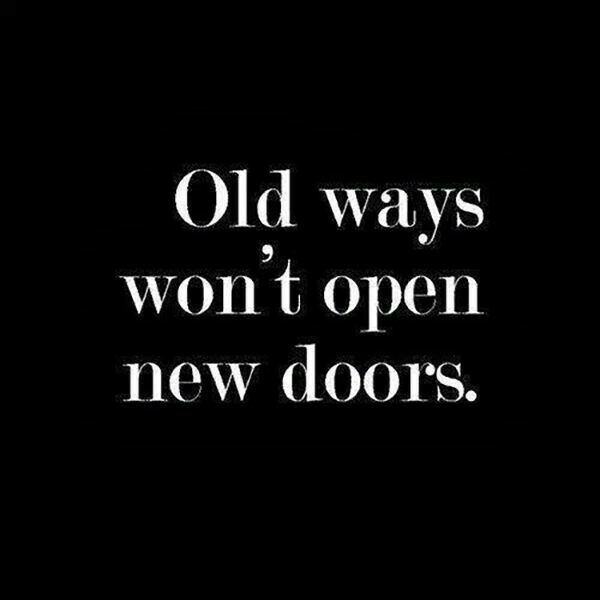 I wouldn't say I adapt to change easily but I embrace it eventually. Also, praying helps a lot. I can be caught having a conversation with myself and next thing I'm asking God to give me the strength to cope with the next phase in my life or prepare me for that journey.